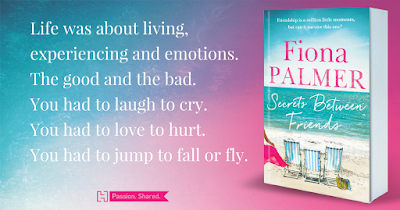 Friendship is a million little moments, but can it survive this one? Three friends embark on a luxury cruise to celebrate their ten-year reunion in this heartfelt story of how long-held secrets can catch up with even the best of friends. 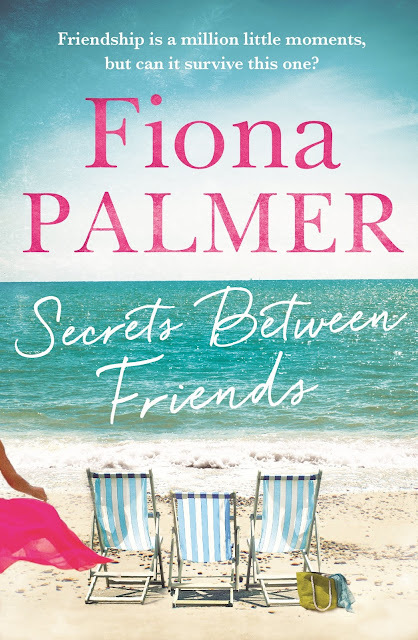 After writing eight bestselling novels set in rugged rural Australia, Fiona Palmer set herself the challenge of writing a story that takes place on Western Australia's gorgeous coastline, which she regularly visits. 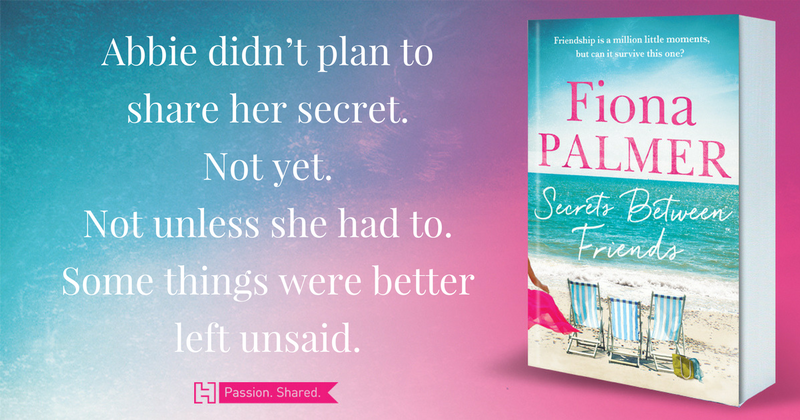 SECRETS BETWEEN FRIENDS contains the same engaging storylines, emotions and hearty characters as the books Fiona's passionate readers know and love, only it is set on this wider landscape. Before becoming an author, Fiona was a speedway driver for seven years and now spends her days writing both women's and young adult fiction, working as a farmhand and caring for her two children in the tiny rural community of Pingaring, 350km from Perth.